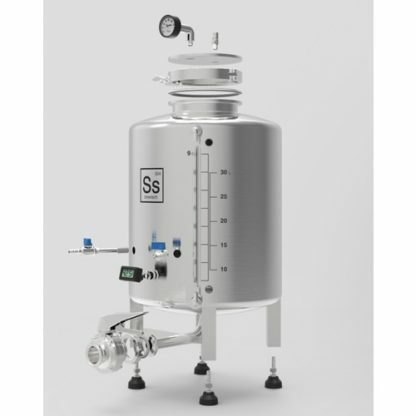 Continuing its dream of homebrew brite tanks, Ss Brewtech is releasing a 1 BBL brite tank. 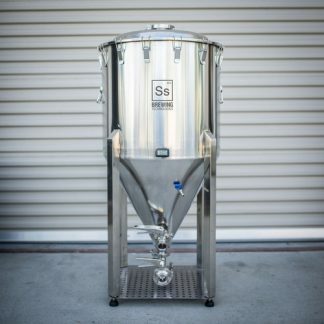 Brite tanks provide one vessel that can age and store your beer instead of splitting it up into kegs or bottles. 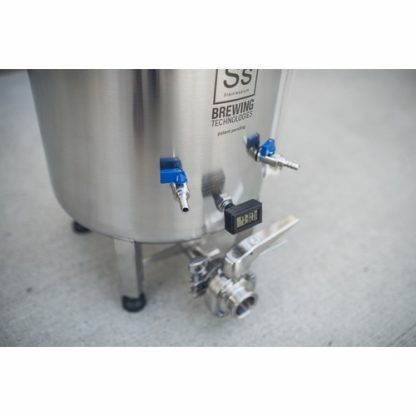 The Brewery style dished bottom and drain gives the yeast a larger surface to settle and prevents yeast from getting drawn into the serving line. The provided sight gauge and digital thermometer allow you to monitor your beer while keeping it sealed from the environment. 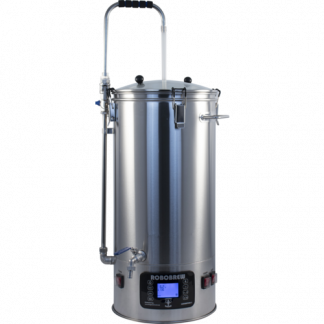 It also has a 15 psi operating pressure which allows you to use the built in carbonation stone and pressure gauge to carbonate your beer. 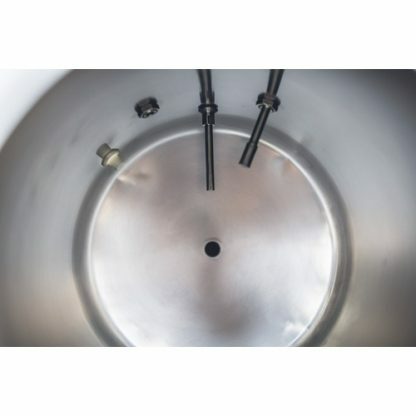 Pre-Clean: Prior to first time use, thoroughly wash all surfaces of the Brite Tank, including all valves and fittings, with Tri-Sodium Phosphate (TSP) in hot water, mixed to the manufacturer’s recommendations. 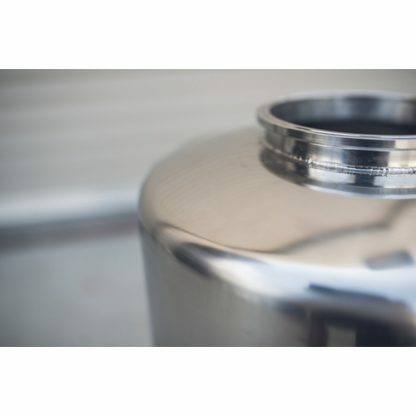 Scrub with a soft terry cloth, and after the initial TSP wash, rinse thoroughly and dry all surfaces. 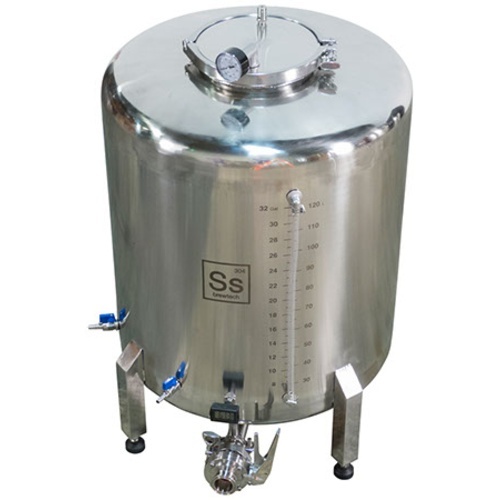 solution for leak testing, see Pressure Testing section. Moving forward, for best stainless performance, passivation should be performed at least once a year or anytime you believe you may have inadvertently scratched the surface. 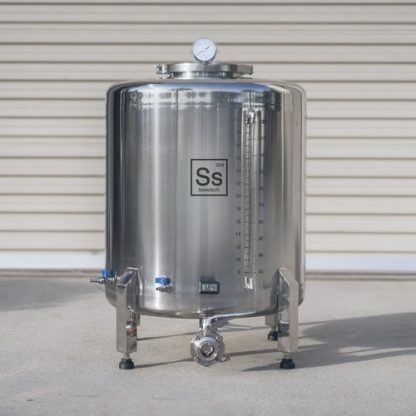 Cleaning and Sanitizing: As part of a regular cleaning regimen both pre and post-use, wash the interior surfaces of your Brite Tank with an alkali cleaner such as PBW at a ratio of 0.75 ounce per gallon. 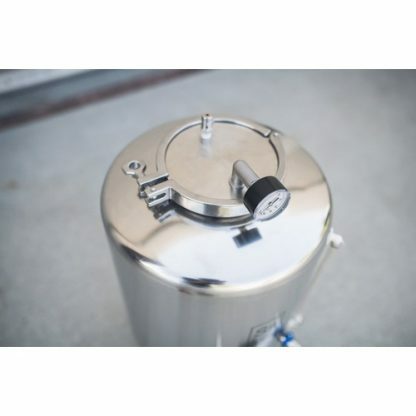 Then sanitize with Star San or another acid based sanitizer per the manufacturer’s recommendations. 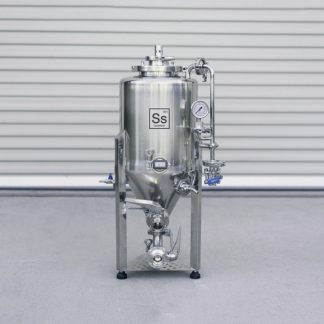 When not in use, store the carb stone in a strong Star San solution, or vodka, to avoid the pores from becoming clogged.